First, the rules: no aiming at younger siblings or the neighbourhood cat that’s always sprawled across the footpath. But just in case the rules get broken, this toy slingshot has felt balls for ammunition, so no serious harm can be done. 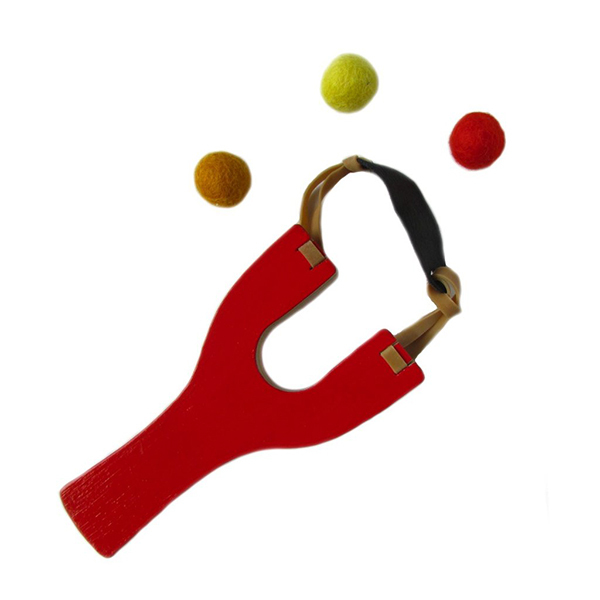 The toy slingshot ($30) from Minimade is made from brightly painted wood, tough rubber bands and has a leather pouch to sling a colourful felt ball. It’s got a cotton pouch to stash all the kit, and it comes in red, blue, green or orange. Although it falls under the “Boisterous Boys” section of Minimade’s website, this toy would be equally dangerous and loved in the hands of a rambunctious girl. 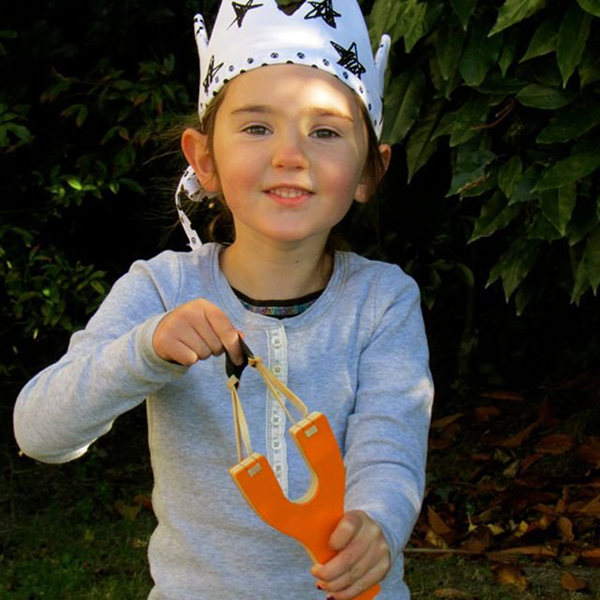 The toy slingshot is available online and shipping to Australia is $18.